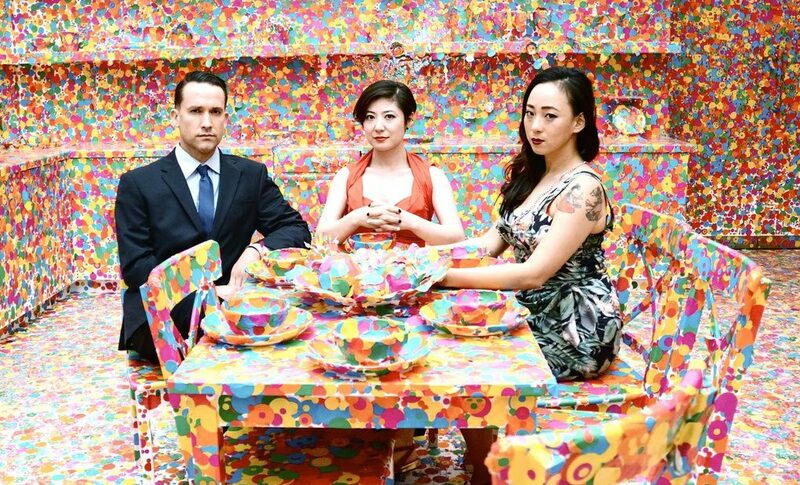 Only Xiu Xiu could really pull this off. Last year Australia’s Gallery of Modern Art commissioned a special presentation of the music from Twin Peaks from Xiu Xiu for their David Lynch: Between Two Worlds exhibition. Following that debut, the band has performed the material during select concerts all over the globe, including the Hollywood Forever Cemetery in LA and London’s Saint John-at-Hackney church. It is hard to imagine a group better fitted to enter the simultaneously playful and horrifying world of cherry pie, murder, and demonic possession that David Lynch and Mark Frost brought to life. 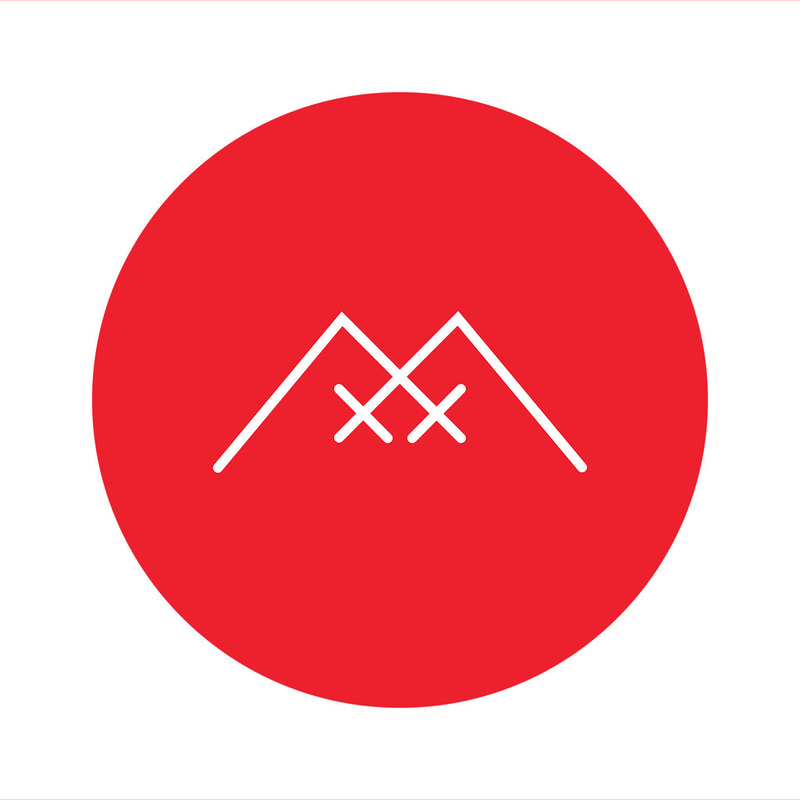 After the success of these shows and overwhelming support for the project, Xiu Xiu recorded their interpretation of the Twin Peaks soundtrack, resulting in Plays The Music of Twin Peaks. The album was produced by JherekBischoff and mixed by Greg Saunier. The album is set for release April 16, 2016 for Record Store Day on Polyvinyl. 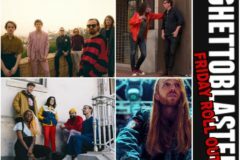 04/09 – Brugge, BE @ More Music!